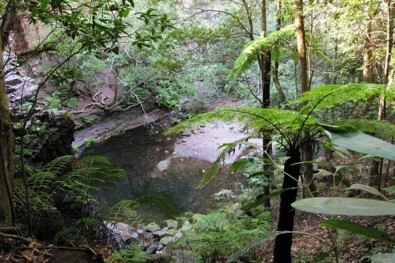 Morton National Park is a tranquil place. 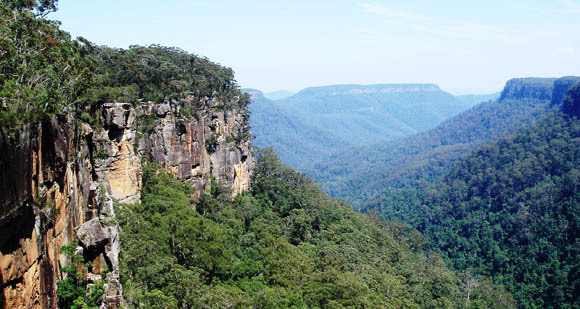 Enjoy a picnic overlooking the stunning escarpments. 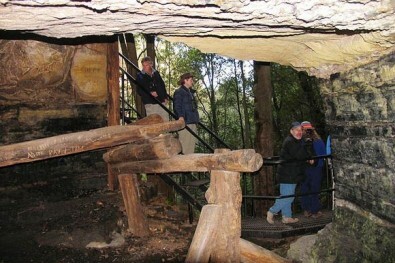 BBQ facilities are offered near the entrance. 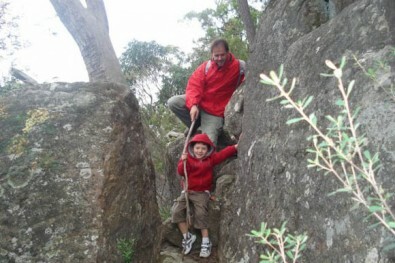 A 1.5 hr (return) medium level bushwalk, steep in places. 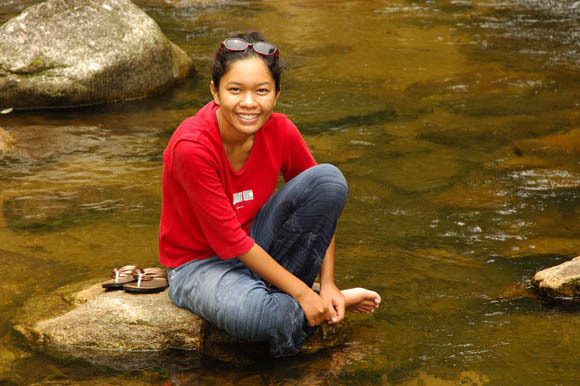 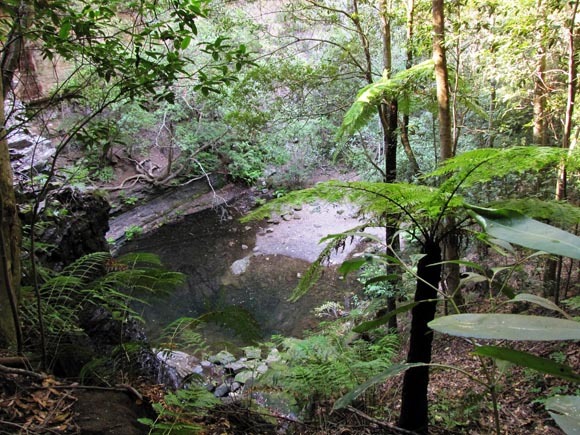 Descend down to the mines and the falls – a deep beautiful pool awaits at the bottom. 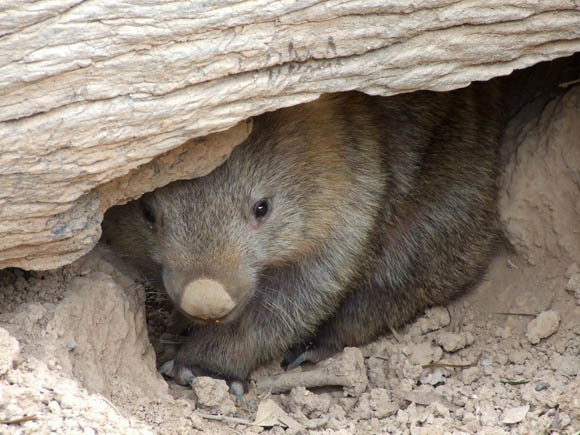 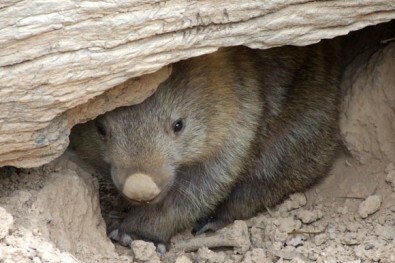 Wombats are often seen at-or-around Morvern Valley Guesthouses and throughout the Morton National Park just next door to Morvern. 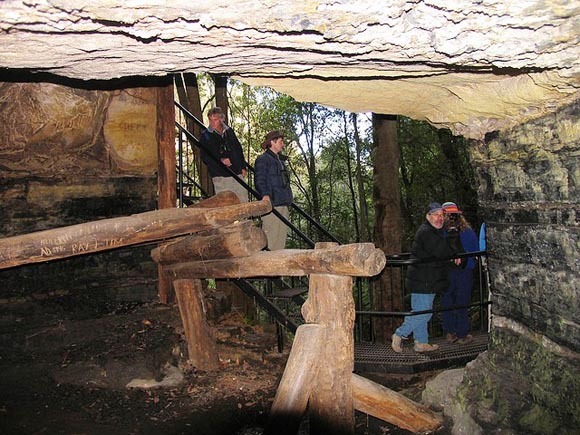 Erith Coal Mines were worked in the late 1800's and early 1900's, read the history - see the old rail tracks, and the entrances to the mines. 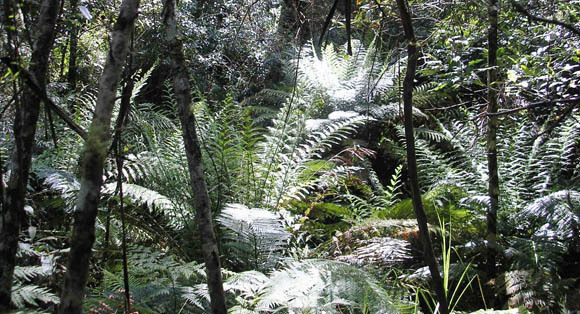 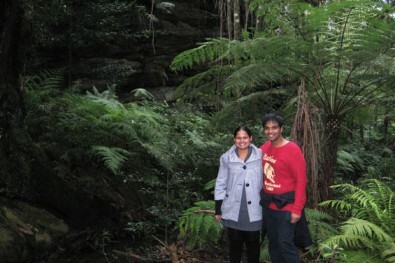 Fern Glen Walk is a lovely first bushwalk for young children – it’s an easy 15 minute (return) trail, to a small lush valley filled with huge King Ferns. 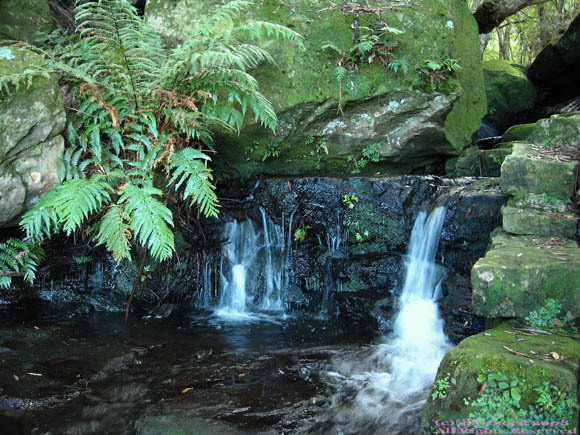 Bathe under Fairy Bower's invigorating waterfall – just like in those TV shampoo ads! 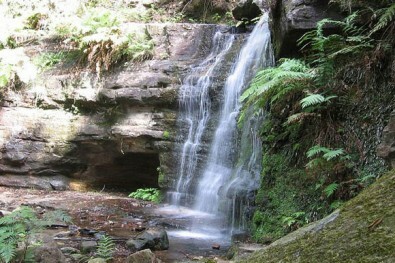 You will always remember your visit to Fairy Bower Falls. 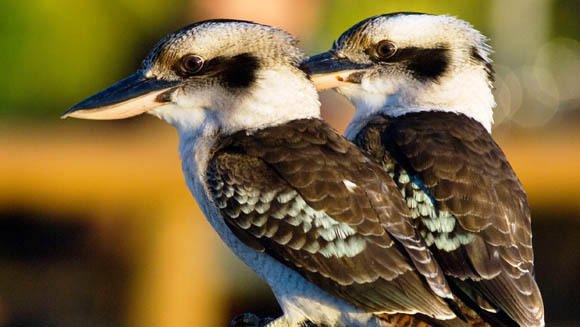 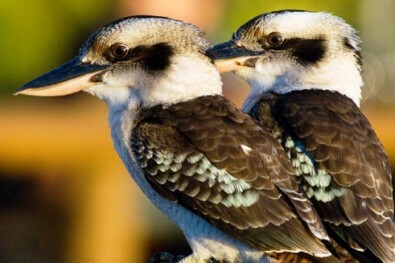 Kookaburras, Wallabies, Lyre birds, Echidnas and more...all of these and more are often seen at-and-around Morvern Valley Farm and Gullies Road. 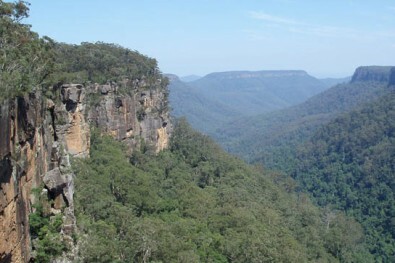 Morton National Park is every bit as inspirational as the Blue Mountains. 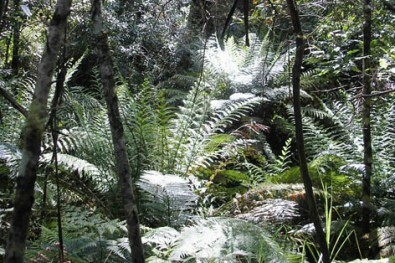 Tourists have been coming to Morvern since 1896 to ‘take in the sights’. 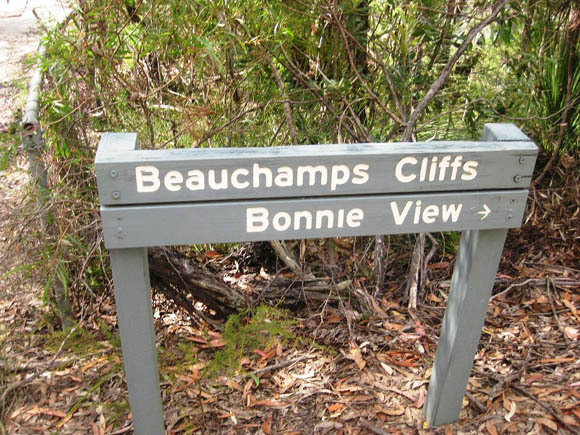 Walk down to Bundanoon Creek via Tooths lookout, rest and paddle or plunge into lovely cool deep water for a swim after your energetic hike. 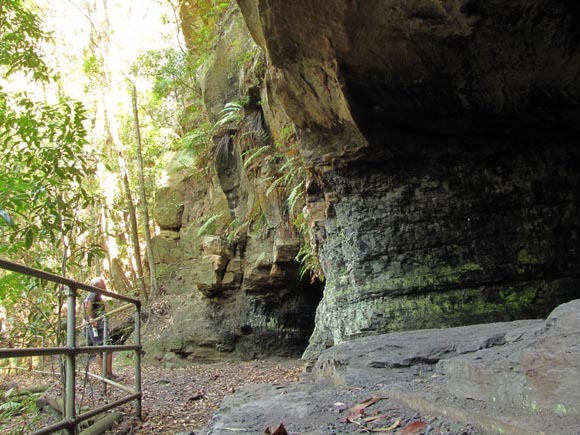 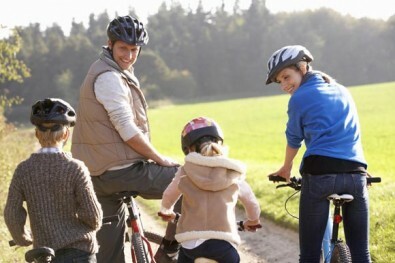 Set off to explore the Morton National Park by bicycle – an exciting adventure for all, pack a sandwich and drink, and set off for an hour or the day. Happy couple posing at twilight - this is the time to walk down to Glow Worm Glen - remember to bring some torches for your dark journey back! 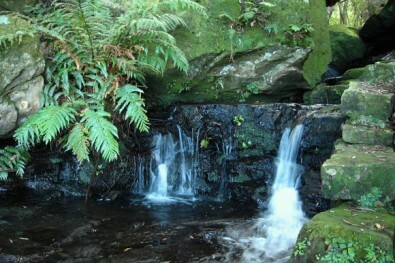 Upper Fairy Bower is beautiful with a lush grotto and picnic spot. 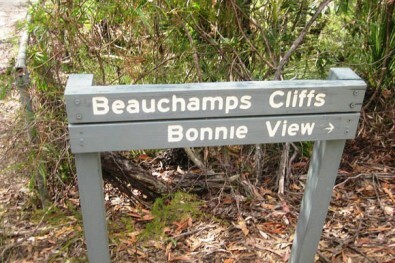 Fairy Bower walk is truly beautiful – highly recommended. 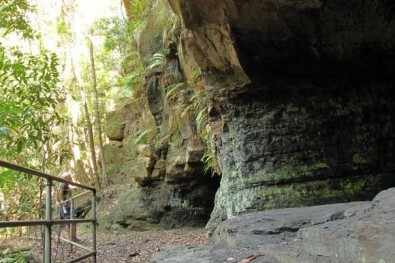 A hidden gem! 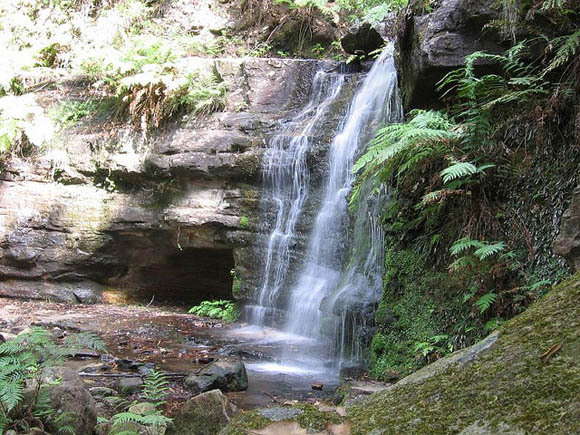 Whilst at Morvern Valley visit The Lovers Walk, Bonnie View, Beauchamp Cliffs, The Wishing Well, Tooth’s Lookout & the Grand Canyon Lookout! 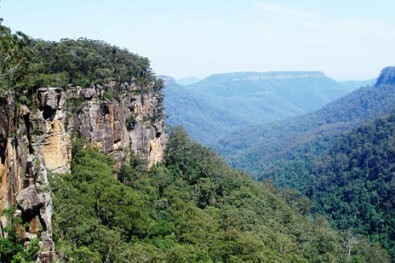 If you aren’t able to bushwalk, why not visit the park and it’s lookouts by car – the stunning escarpments are a ‘must see’ when visiting Bundanoon. 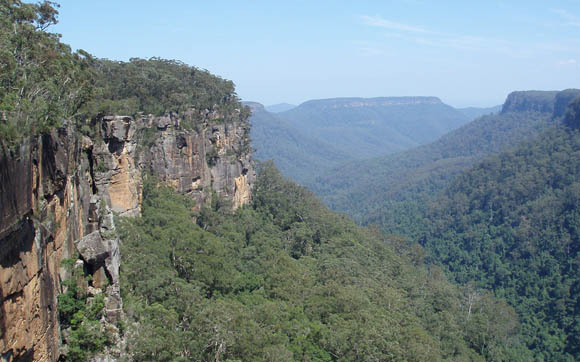 Morvern Valley Guests enjoying the National Park on a winter bushwalk. 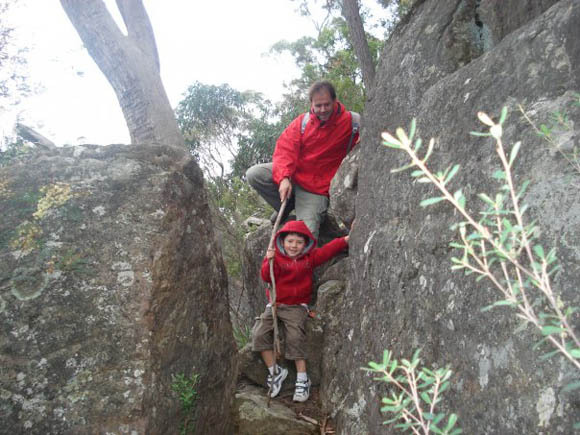 No matter your age or fitness level – you will find a walk that you enjoy.